Twitch Plays The Legend of Zelda: Breath of the Wild has successfully defeated the game’s final boss and all four Divine Beasts. In case you’ve never heard, Twitch Plays The Legend of Zelda: Breath of the Wild is a game where multiple players type in the chat box a command to trigger a button input in the game itself. 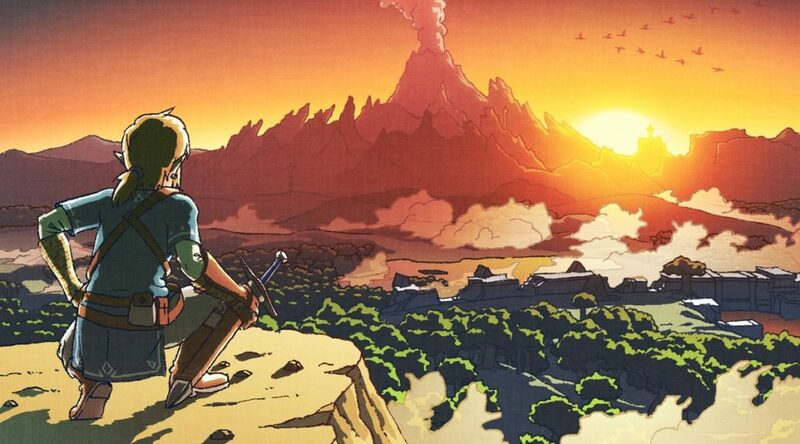 As this is a highly collaborative game involving many members of the community, it took a few months to clear Breath of the Wild.